Treasure a meaningful date close to your heart. 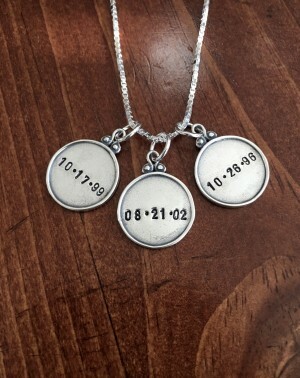 Personalize a wedding date necklace, graduation gift or mothers necklace with the birth dates of your children. The vintage finish ensures this necklace will eventually become a vintage piece. Personalize with up to six numbers. 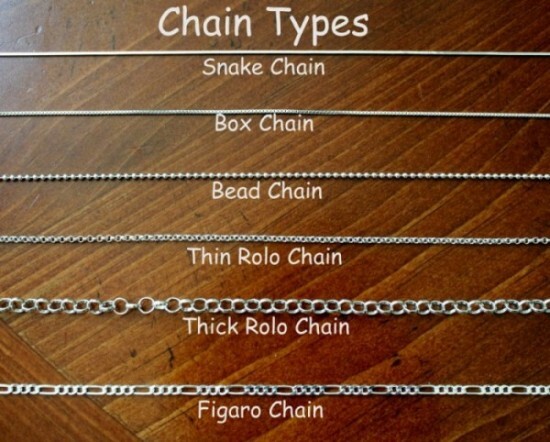 Categories: Anniversary, Classic Hand Stamped Necklaces, Collections, Expecting & Push Present Gifts, Holiday Gift Ideas, Mom and Grandma Gifts, Moms, Sisters, Aunts and Friend Gifts, Necklaces, new, Wedding/Engagement Gifts. 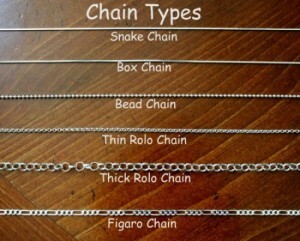 Tags: birth date, date necklace, wedding date.